I've had my mind on things other than crochet lately. Ok. That's a big lie. I am ALWAYS thinking about crochet. Yarn, color, shape, unusual stitches, texture, MORE yarn. But with several large projects in the works that don't require a hook, I literally did not pick my hook up for nearly a week. That's a very long time for me. (and wishing I had taken BEFORE pics so you could be more impressed). Our backyard has essentially been a field of weeds that I spent too much time just trying to keep from growing as tall as the fence. After MUCH work we now have no weeds, a wall to create tiers (see above) and sprinklers for garden boxes, grass and lots of flower beds!! We also have this mini mountain of rocks that looks small here, but every one of them was moved by hand! I can hardly wait to get this baby finished! Then I can sit in the back and enjoy some hooky time, right? I did put together this little hexagon yesterday. I am using a bulky cotton that I found on clearance (yippee!). It is soft and squishy and washable, and well, lovely! I like the texture. I love the colors. And hexagons are terrifically versatile. Isn't crochet nifty?!! 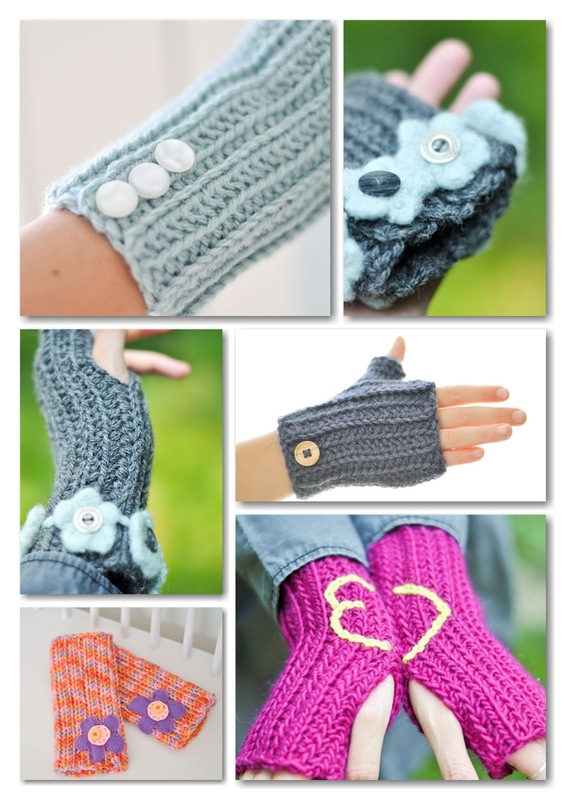 Also, Sue, of Crochet Addict UK, reviewed a pattern of mine--my Ribbed Wristwarmers pattern. You can read about her review here. And my Candy Stick Blanket was featured over at Hookin on Hump Day at Moogly and My Merry Messy Life. The Felted Button "Loop" Newsletter will be coming out tomorrow. If you haven't signed up, do it over there in the sidebar or on my Facebook page with the little envelope at the top of the page. Why, you ask? 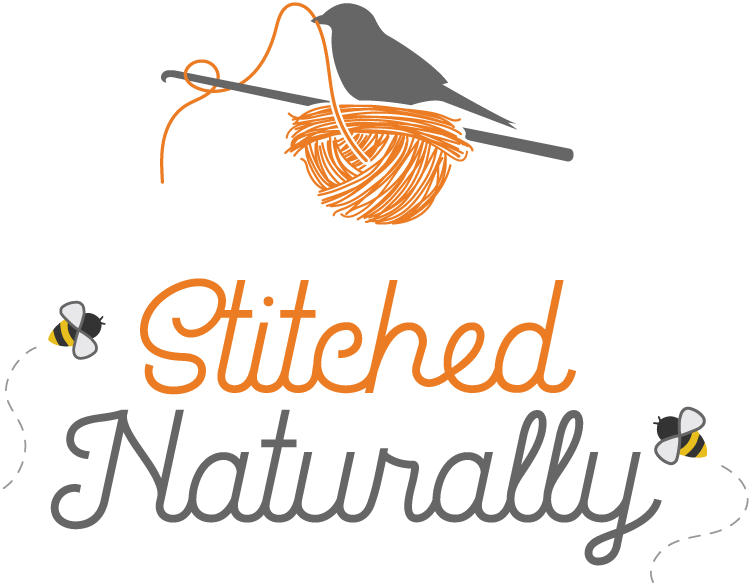 Because this particular newsletter contains a coupon code for 40% off the Crazy-Good pattern. Yep. That's CRAZY-GOOD. Be well, my friends! I'm gone from home all next week, but I'll be popping in very soon! Now off to figure out what yarny, hooky project to take on the road with me. That's a big yard project! You are going to love the garden boxes. We have put several in our yard and there is virtually no weeding. Beautiful crochet project with the squishy yarn and that squiggly project is so fun! Thanks for dropping in, Astri! 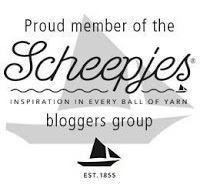 Admittedly, I've been lurking on your blog, too! You make such lovely things. We are excited about the garden boxes and doing a little square foot gardening because it is so versatile and WEED FREE! The soil where I am is incredibly rocky, as you can tell! Fingers crossed we can get it in before Summer's end. Best to you. About those hexagons, I've been wondering since I found out about that continuous join granny technique, that is blessing some current projects of mine, how would it work (if it would work) to do something similar to connect hexagons. If you either know or come up with something, let me know --- and I will do likewise. Judith, I have found that you can join almost any motif as-you-go by slip stitching between adjacent motifs back and forth, typically on the final round of the hex or motif. With this one, had I chosen to join that way, I would have replaced the chain at each corner with a slip stitch to the adjacent hex's corner and then continued on with the working hex, maybe doing another slip stitch along the middle of adjacent hexes, to the next corner. Make sense? I LOVE join-as-you-go for avoiding more ends and facing a bunch of loose motifs. It seems that is where many projects become WIPs, huh? Best of luck to you!